Great investment opportunity. 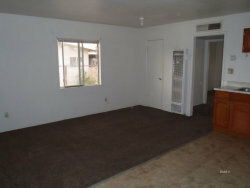 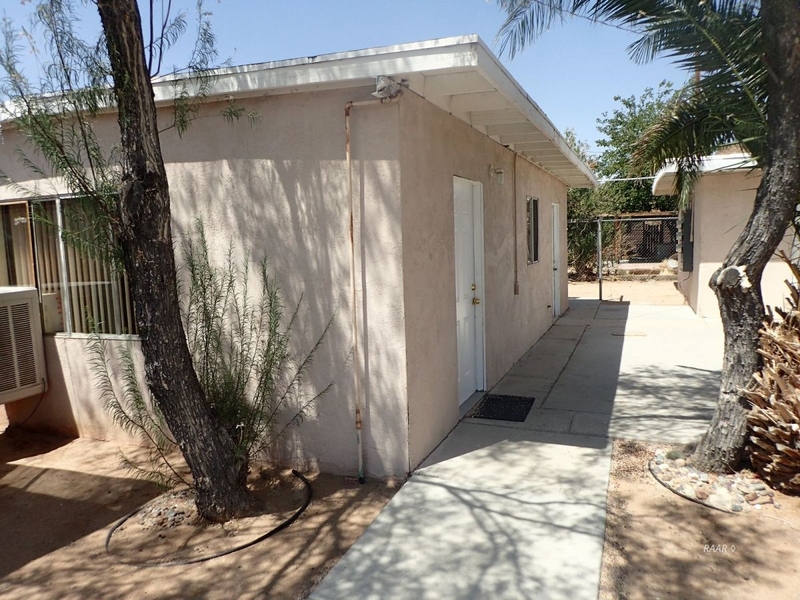 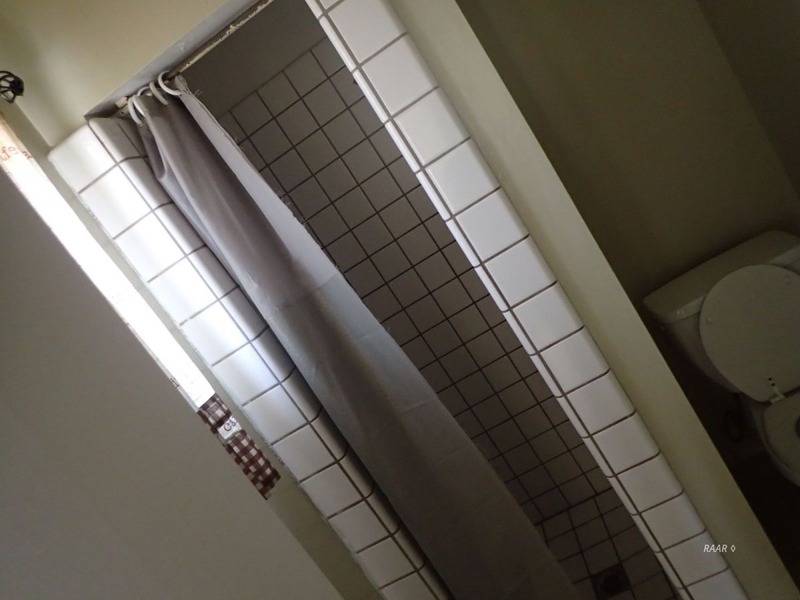 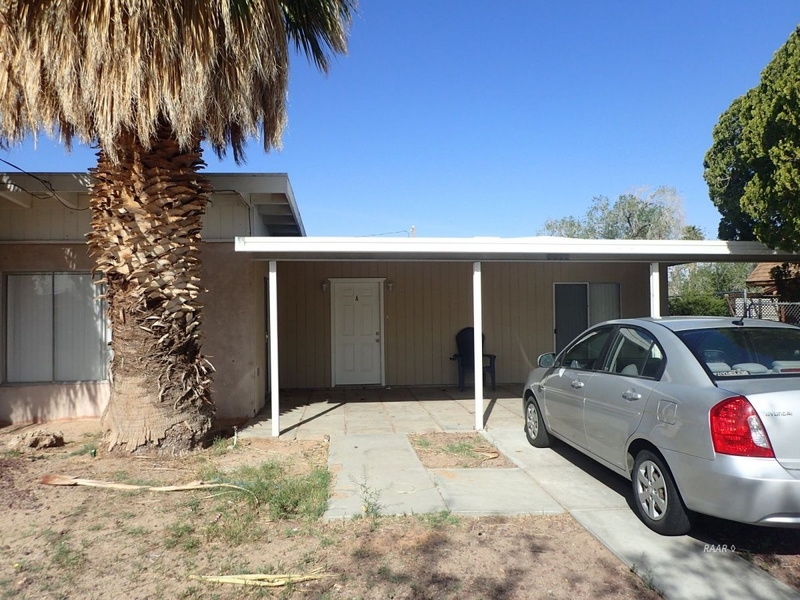 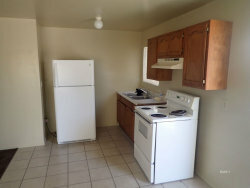 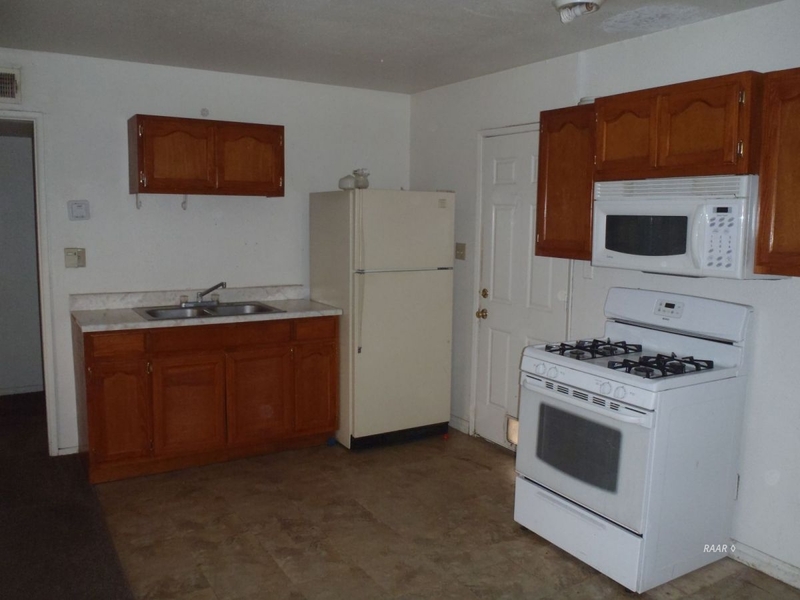 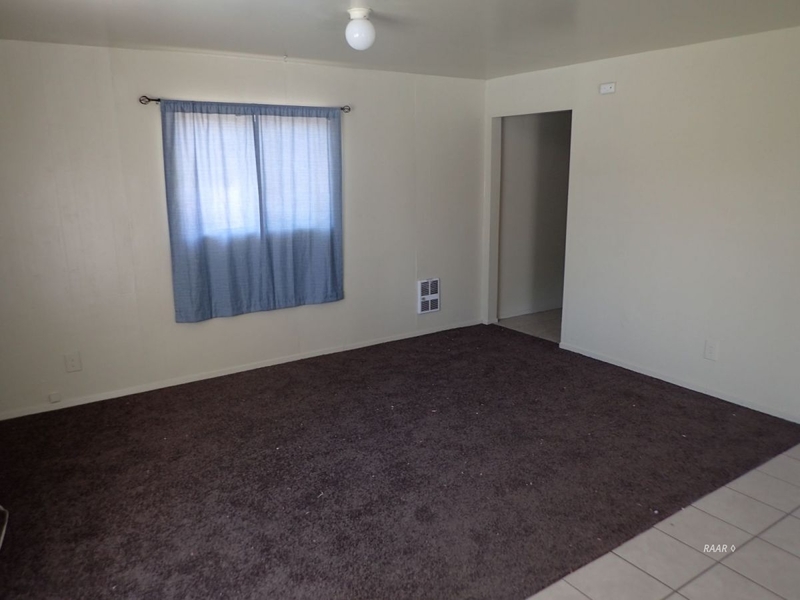 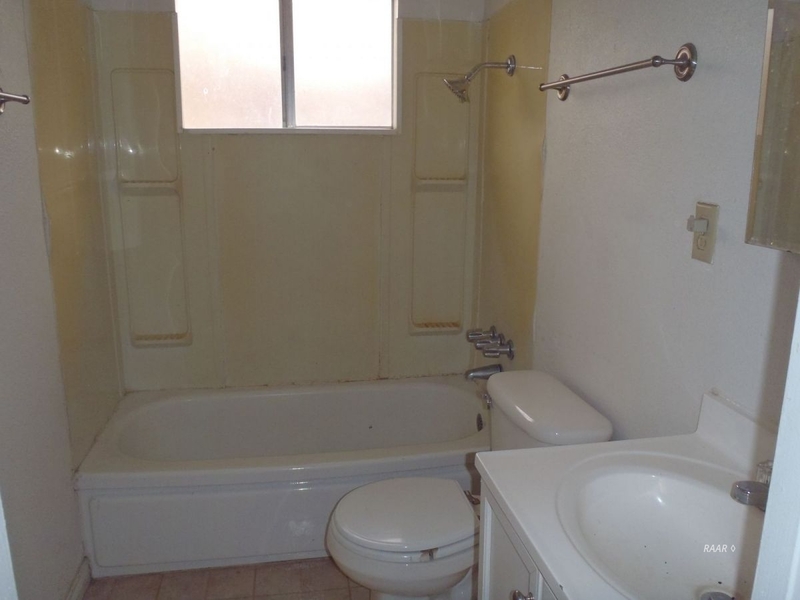 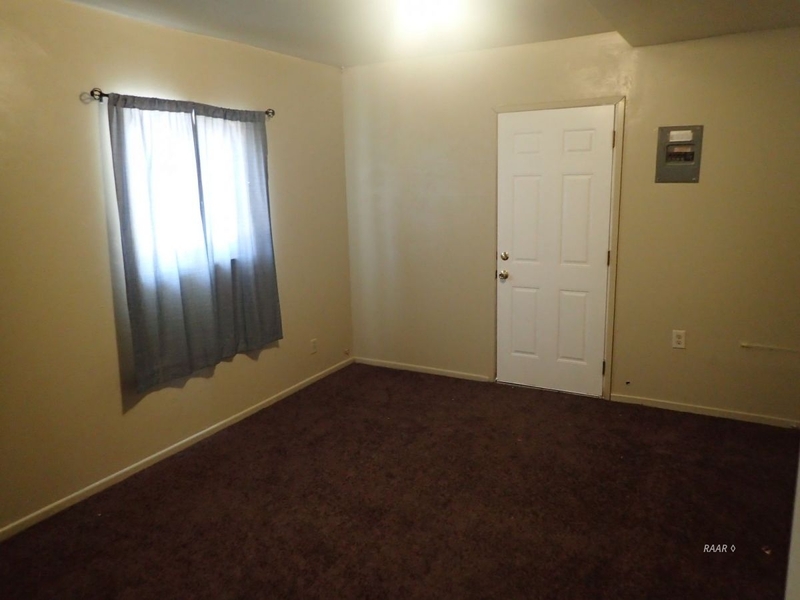 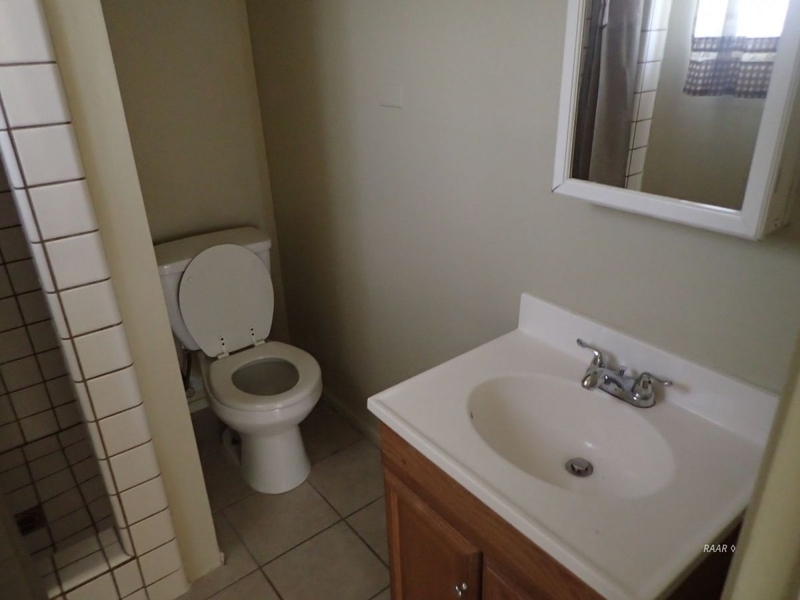 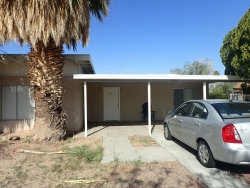 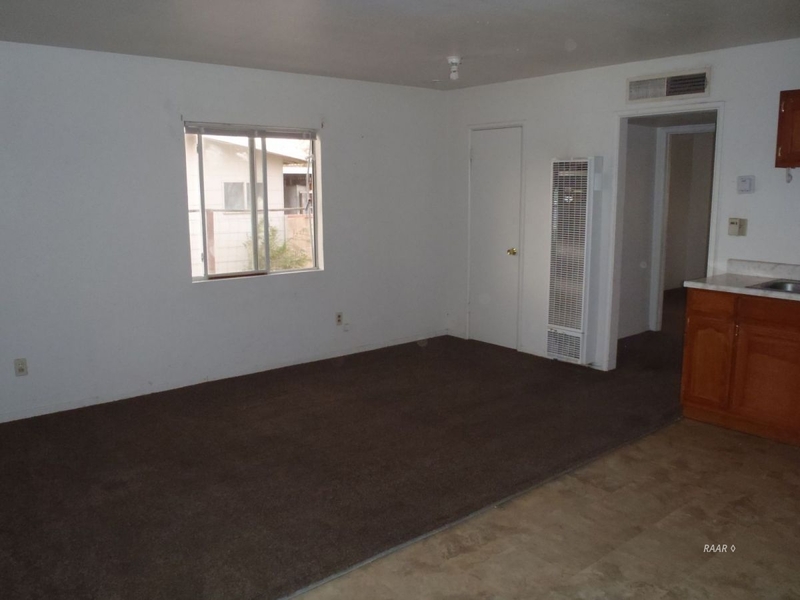 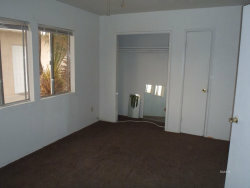 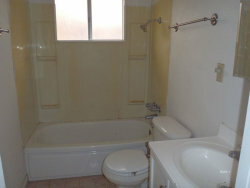 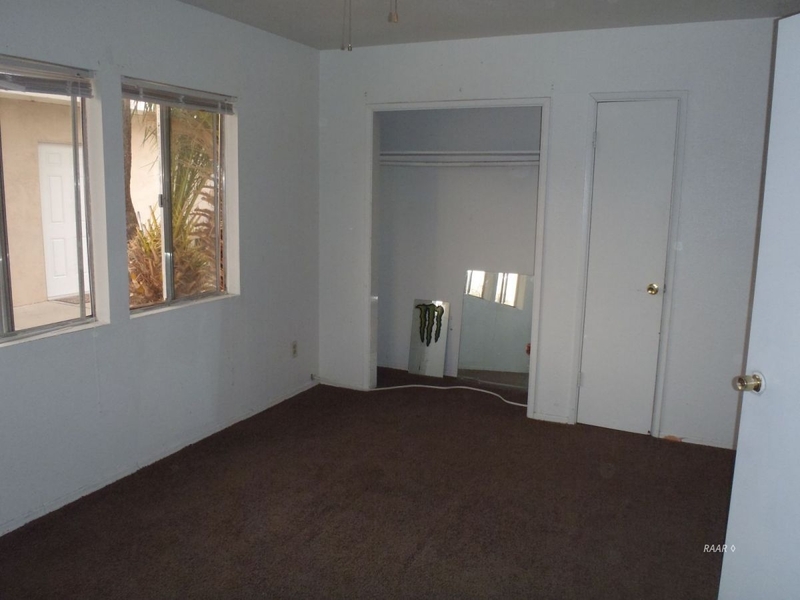 Fully occupied triplex in the heart of Ridgecrest. 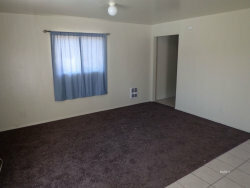 Long term tenants. Listed with TNT Western Homes Inc.